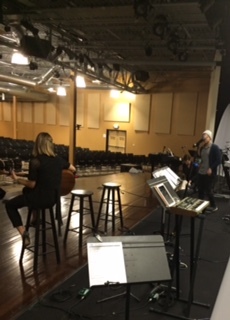 As our team spent hours preparing all the little details involved in Christmas at Crossroads - it's easy not to fully personally participate in worshipping God's gift of our Savior. I find a longing in my soul for silence and personal, prolonged time to fully focus on Him. "The angel explained... All the laws of nature are amendable by the one who wrote them...."
I long to wrap my heart around the truths of Christmas, the story I've been taught since I was born. The sacrifice I take so for granted because I've known nothing else in my comfortable, Godly environment. In America, Christmas is buried under gift-giving, and rushing around, things in themselves that are not wrong - just distracting. 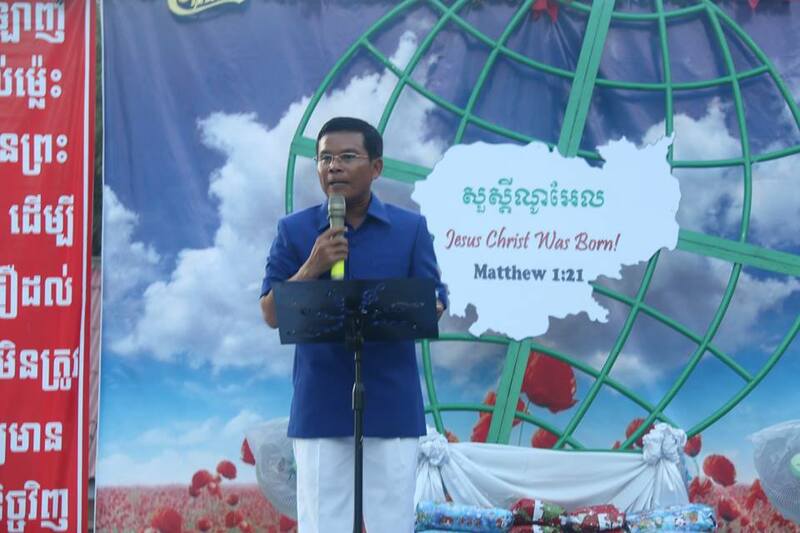 In other countries Christmas provides a once-a-year opportunity to proclaim this life-saving Christmas message through special events like the one Savorn (the country director of Asia's Hope) just had in Cambodia. 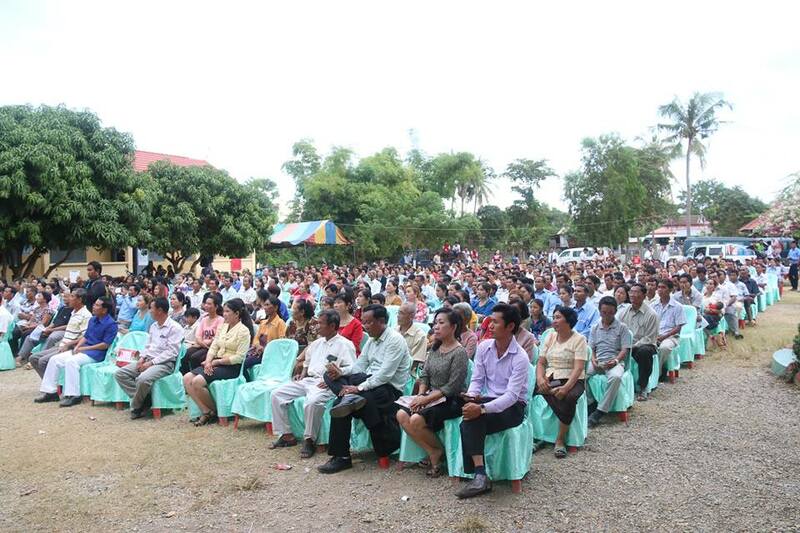 Nearly 600 people attended to possibly hear the Gospel message for the very first time! I wonder what it would be like to be lost and never have heard this message before? Can you imagine discovering God's sacrifice for the first time, learning that the Creator of the Universe chose to become the Created? I was reading recently about a movement of women in India who are telling their stories about how they've been abused, nearly killed over and over again and how they have no control over anything in their lives. They have no voice. 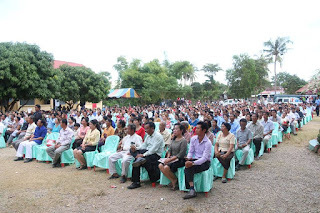 Their stories are starting to be heard and creating change through a deep belief they now have in Jesus Christ as their only chance for survival. A people who are completely desperate for a saving truth. Please join me in fighting your way through what Christmas has become with a renewed focus on what it really is, God's mercy on us in our broken, sinful, rebellious state. The laws of creation were amended through the miracle of a VIRGIN giving birth to the world's Savior!